December 30 - working day. December ,31 - January, 9 - the days off. From January, 10th, 2012 the "DEPS Ukraine" operates in normal mode. 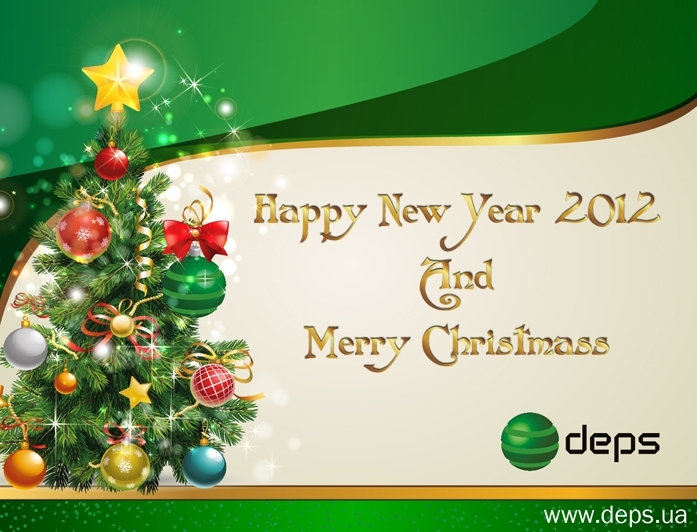 Receive our warm Happy New Year 2012 greetings ! We wish you bright and unforgettable holidays!